Sri Lanka, one of India’s closest neighbours, is starting to be the stage for a wide campaign to grow awareness about basic income. 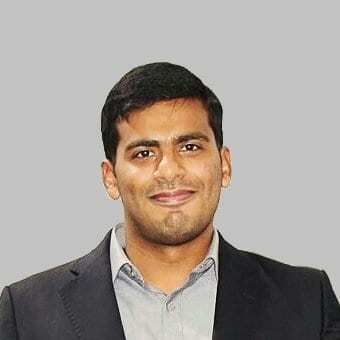 Talal Rafi, an entrepreneur, consultant and columnist from Sri Lanka is heading this awareness effort, since he is convinced automation will disrupt the economy, particularly by leaving millions of people unemployed. Rafi went on to be interviewed on Sri Lanka’s national TV (morning show, in English), where he was confronted with the usual questions concerning working productivity and financing. The answers surfed between automation and its consequences, results from already performed basic income pilots worldwide, and the prompt elimination of extreme poverty. Tala Rafi Just to let you know that Awreness campaign for Basic income has already begun in 2017. Please get in touch with Basic Income Sri Lanka country co-ordinator Selvi Sachithanandam, BISL has beenworking with Basic Income India. We welcome you into our campaign. Thanks for the information. We cannot, however, be part of campaigns, due to our Educational purpose as an NGO. However, if you have any further information on Sri Lanka, we’ll be very pleased to receive it and write some more News articles.